David Atkinson retired as Bishop of Thetford in 2009 and is now Honorary Assistant Bishop in the Diocese of Southwark. 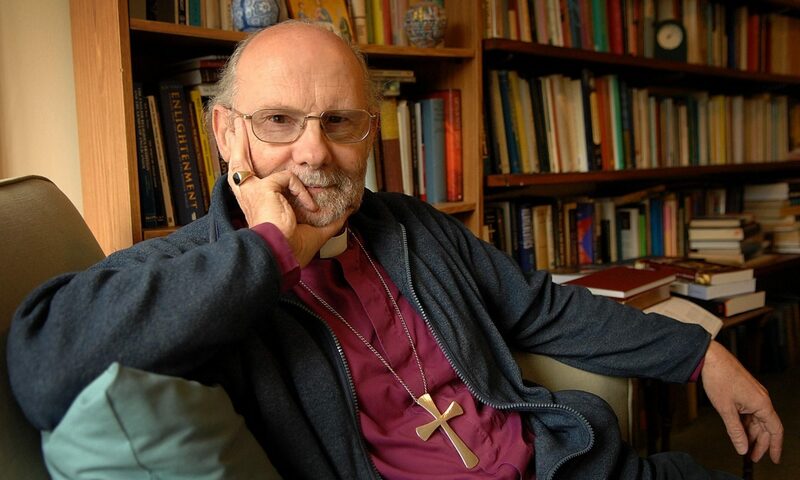 Throughout his career he has combined ordained ministry with academic study, teaching, writing and campaigning . Now retired and living with his wife Sue in Croydon, he continues to write and be actively involved with a number of high profile campaigns. He also enjoys visiting art galleries, painting, walking, music and spending time with his eight grandchildren. More details of his career and published work are included on this website.